Kingei Marui was a Japanese Painter of the Showa, who practiced the nihonga style of watercolor painting. 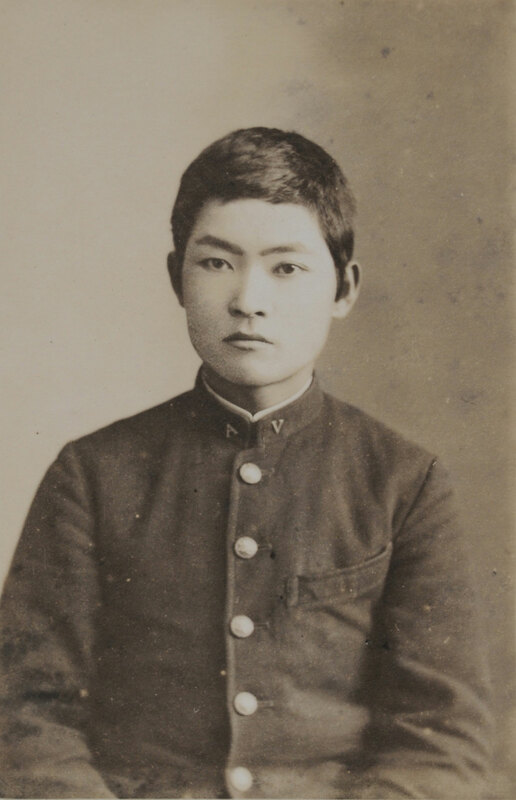 He was born in Ichinomiya, Aichi in 1909. His real name was Kinzo Marui. In 1928, he entered the Nihon-ga department of Tokyo School of Fine Arts (currently the Tokyo National University of Fine Arts and Music) and graduated at the university in 1933. Continuously, he finished the Graduate school of the university in 1935. He started artist career before graduating the school, and received prizes of some Competitions.